From “Downton Abbey” to downtown Chicago, a British actor has brought his acting skills from the TV screen to the stage. 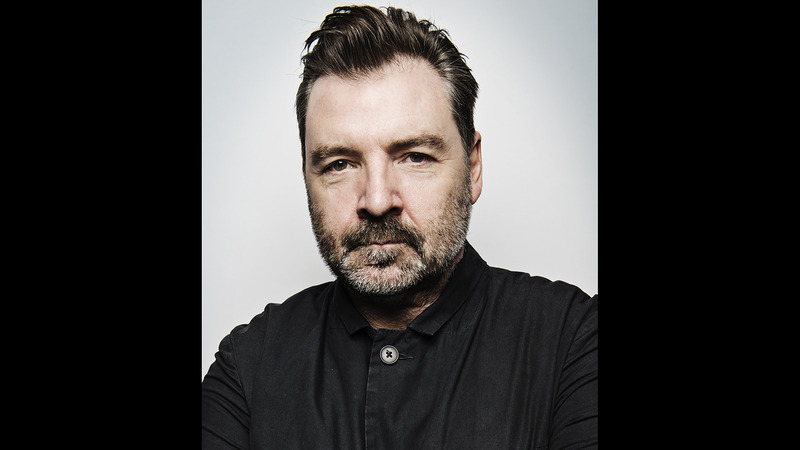 Tonight, we catch up with Brendan Coyle for his local debut in "St. Nicholas" at the Goodman Theatre. In the video below, Goodman Theatre Executive Director Roche Schulfer describes the playwright Conor McPherson and his relationship with the Goodman.